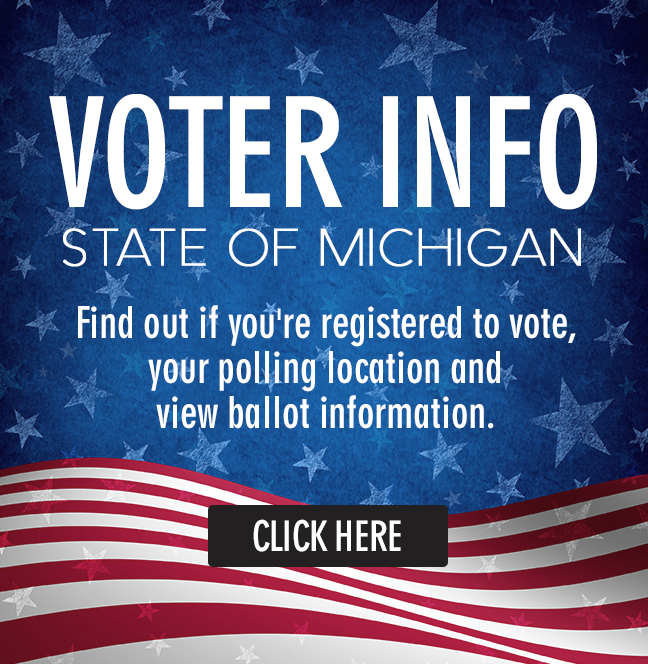 Visit our HOME PAGE for current election result information. Results for 2005 and onward are hosted on our website and can be viewed and downloaded. Results are in a mix of html and PDF files as marked below. Click the link to view the results in a new window.